Readercon was great, but as I’m in the midst of reading Clockwork Phoenix 5 submissions and starting on a novel revision, I’m not going to be able to provide any kind of detailed report. 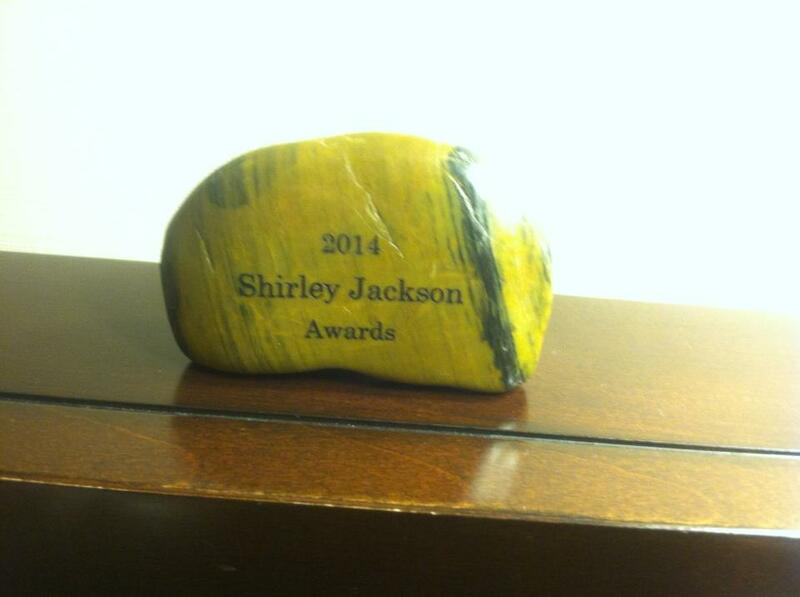 I did not win the Shirley Jackson Award, though I remain honored to have been nominated and enjoyed meeting a number of my fellow nominees. I certainly don’t begrudge Helen Marshall her win for best collection. Finally, Scott Edelman made a video of one of the panels I participated in, along with Shira Lipkin, Patty Templeton, Catt Kingsgrave and moderator Kate Nepveu, “Successfully Writing About Horrible Things.” If you like, you can watch the video below!